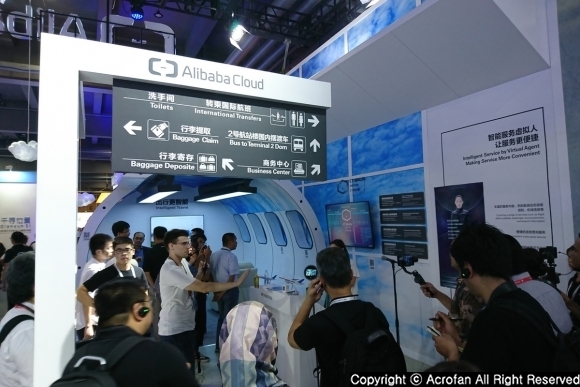 Alibaba Group held 'The Computing Conference 2018' from September 19 to 22 at Cloud Town located in Hangzhou, China. The Computing Conference 2018, now in its ninth year, is the annual flagship event of Alibaba Group, and cutting-edge technologies and applications of the group under the theme of ‘Empower Digital China’ were presented. 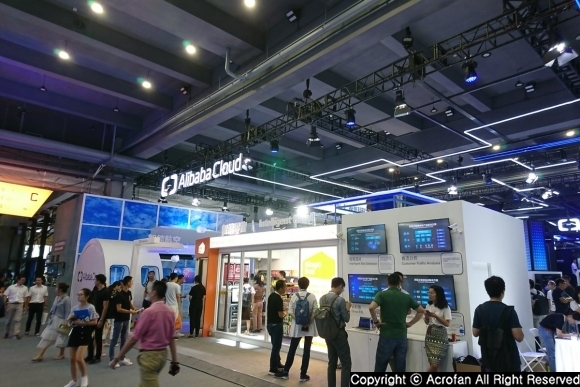 This Computing Conference was held in Cloud Town, a special industrial zone in Hangzhou, China, with more than 60,000 people attending from China and abroad. 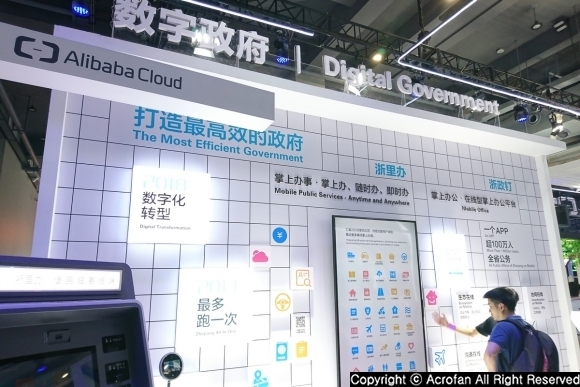 This year, Alibaba Group's latest technological capabilities in cloud computing, big data, AI, IoT, etc., which have recently attracted a great deal of attention, were introduced. 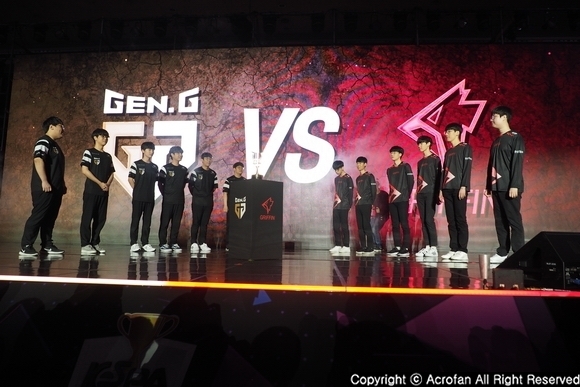 At the same time, Alibaba Group made clear its commitment to contribute to the transformation of society into a digital society by releasing various partnerships. 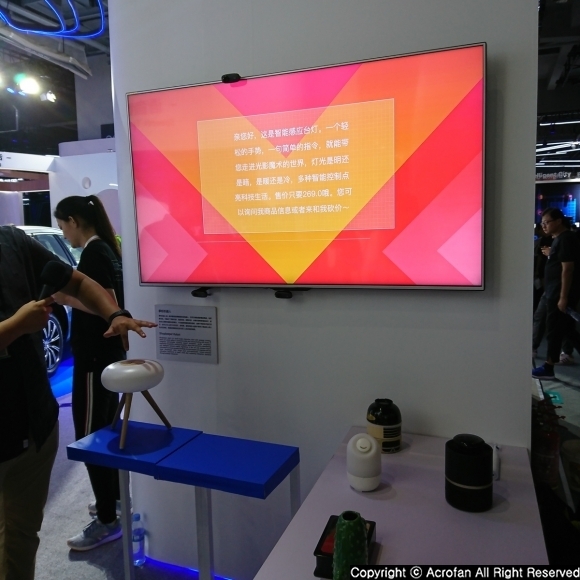 At the 'Computing Conference' exhibition, Alibaba Group and related companies showed various technologies and solutions. In particular, the Alibaba Group has focused on how computing, IoT and AI capabilities can digitize and transform society in various fields. 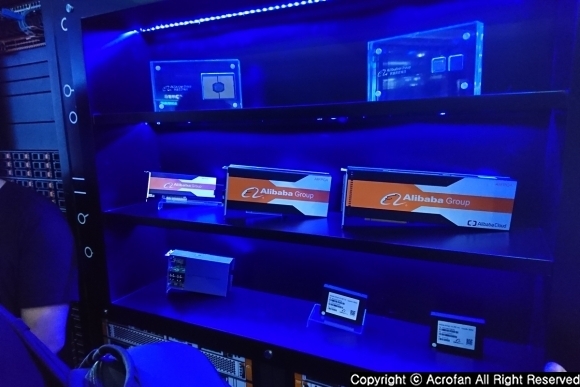 At this year's event, Alibaba Group presented demonstration of 'ET City Brain 2.0' applied to Hangzhou city, and examples of smart airport, smart agriculture and smart logistics. 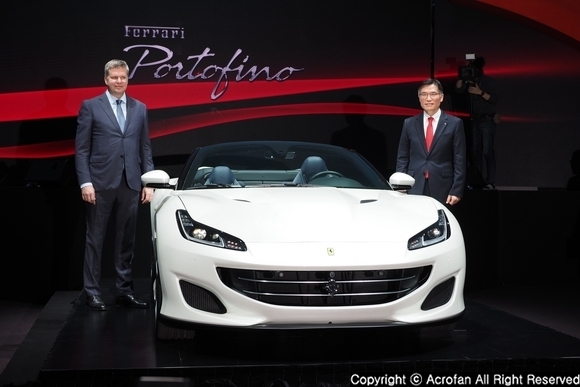 'Damo Academy' introduced performance in automobile and AI technology. 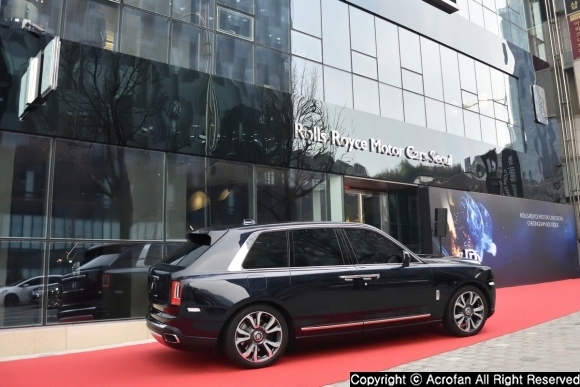 What’s more, various companies from the partner ecosystem participated in the exhibition, and the size of exhibition reached 30,000 square meters. 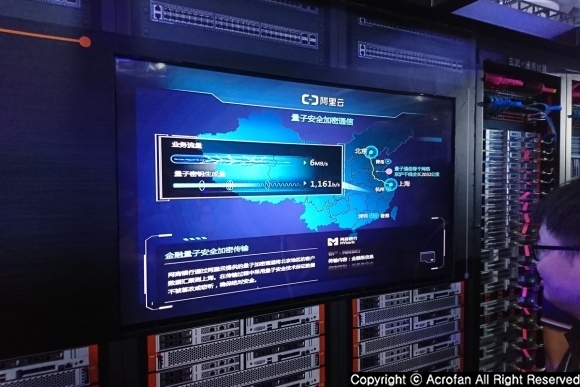 ▲ Located in front of the booth, 'ET City Brain' is for data base management in Hangzhou city. ▲ Demonstration of 'Intelligent Retail' implemented on the basis of cloud platform was presented. ▲ ‘Aviation Brain’ quickly optimizes traffic at the airport, taking into account various variables. 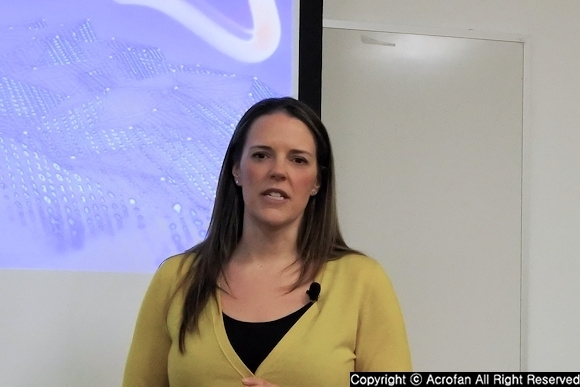 ▲ ‘Agricultural Brain’ allows managing livestock with a variety of technologies such as cameras, sensors, QR code, object tracking, and machine learning. 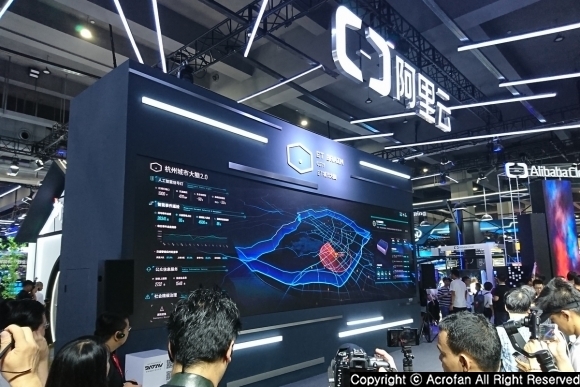 'ET City Brain' applied to Hangzhou city is a platform that enables the most optimized traffic flow control by analyzing various data such as traffic volume, signal status, accident situation using AI technology. Hangzhou City has introduced it to improve the ranking of the city with the highest traffic congestion from the 5th to the 57th in China, the speed of driving progress in the most complicated areas by 50%. Also, improvements of road share have made it possible to utilize available road resources more efficiently. The 'City Brain 2.0', which was introduced this time, has been expanded to utilize the system not only in traffic but also in the fire department, and it is known that it can be utilized for sustainable city operation through urban resource management. 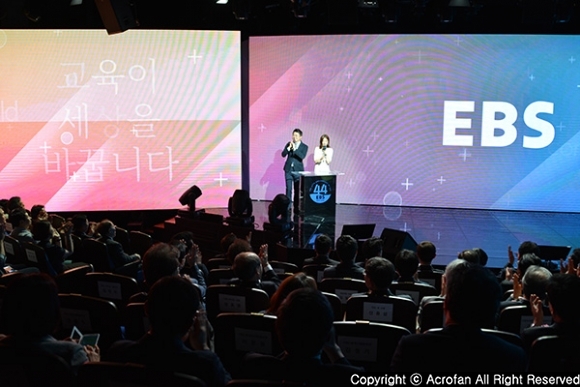 ET Brain, an AI program in Alibaba Cloud, provides the capability to solve real-world problems in a variety of fields. 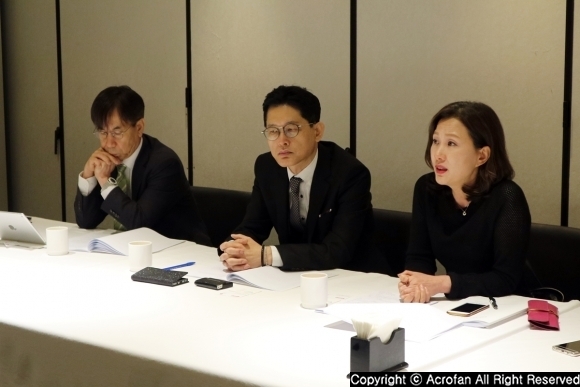 It also combines various functions such as 'Apsara' computing engine and machine learning, heterogeneous data analysis, visual and speech recognition as needed. 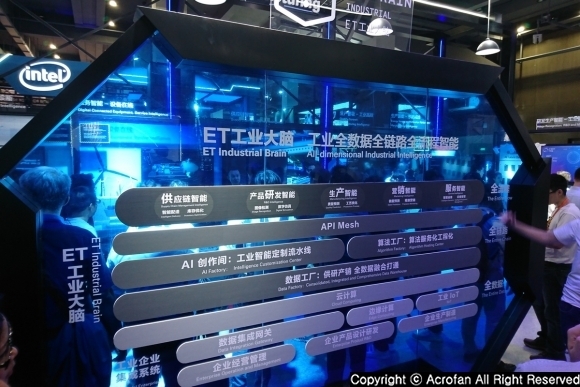 Currently, ET Brain is composed of 'City Brain', 'Industrial Brain', 'Medical Brain', 'Environment Brain', 'Aviation Brain' and 'Agricultural Brain', so it has service capabilities for enterprise, city management, and other specialized areas. 'Industrial Brain' enables implementation of centralized data management and maximization of production efficiency through Alibaba cloud's computing and data analysis capabilities in the company's production process. 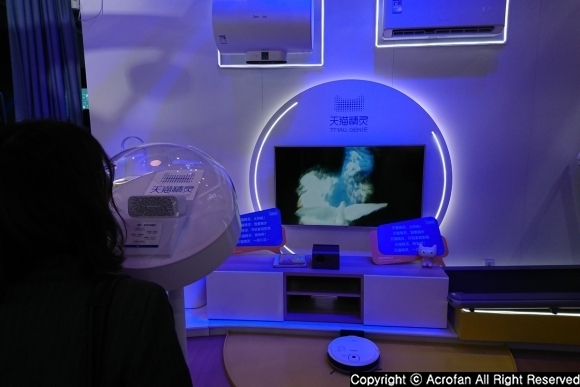 Moreover, ‘Aviation Brain’ was also introduced to Beijing Capital International Airport in December 2017, and it enables maximizing the operational efficiency and punctuality of the airport by optimizing the schedule even in various variables such as weather conditions and traffic. 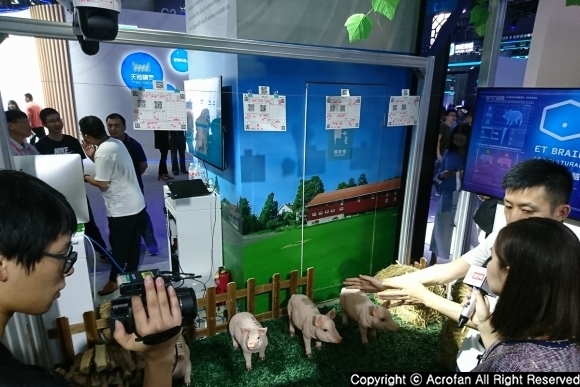 Besides, 'Agricultural Brain' enables real-time optimization of farm management through AI technology, voice, image recognition, real-time environmental monitoring and machine learning technology. ▲ Research of quantum cryptography communication for large capacity transmission has also been introduced. ▲ Infrastructure is actively utilizing not only the latest processors, but also FPGAs, self-design accelerators, and SSDs. ▲ Damo Academy's achievements include the Quantum Computing Simulator and the 32-bit embedded CPU core. 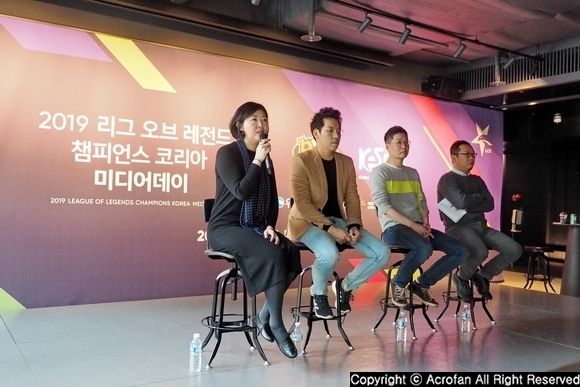 ▲ The popular 'AI speaker' in Korea also attracted attention in China. 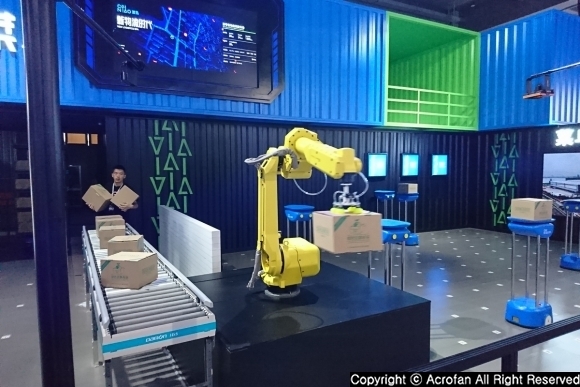 ▲ AI solution to change the environment of the delivery logistics center attracted attention. In a cloud infrastructure that supports a variety of services, Alibaba Cloud is exploring a variety of ways to improve infrastructure efficiency. At the general purpose server and standard rack configuration, the servers that make up the infrastructure are optimized for the purpose in systems for mounting GPU and FPGA. In addition to general-purpose processors and GPUs, the company actively exploits FPGA accelerators to maximize performance efficiency, as well as high-density storage configurations for securing more storage. It is also introduced that the research on ‘Quantum Cryptography Communication’ is in progress for securing a larger bandwidth in the communication sector. At ‘Damo Academy’ booth, the performances of the Academy since its establishment were presented. Among them, the Quantum Computing Simulator 'Taizhang' successfully simulated the 81-bit, 40-layer Google random quantum circuit. 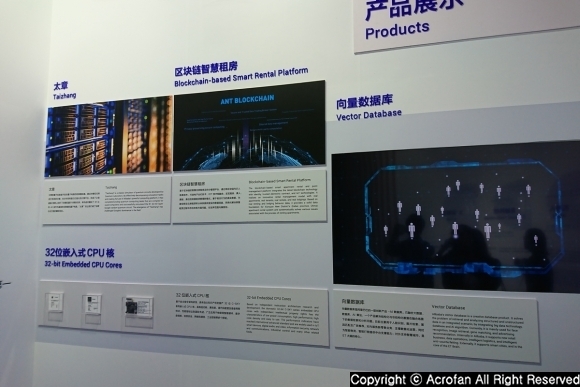 The C-SKY series of 32-bit embedded processor cores with low power, high performance and high density for IoT were also on display. 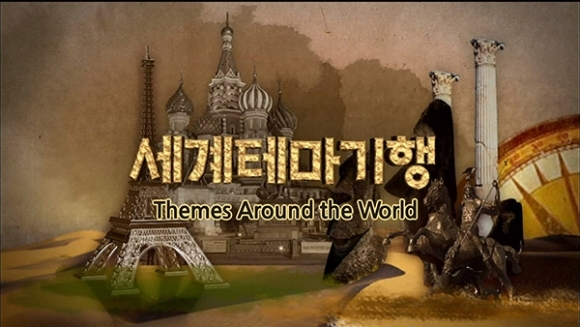 Other AI-related applications include 'Shopkeeper Robot', which uses voice recognition, cameras and sensors to interact with the user, and demonstration of services that provide voice interpretation in real time. ‘Tmall Genie’, a smart home solution that controls household appliances through voice recognition-based smart speakers, enables users to turn on and off various home appliances connected in the home. The 'Tmall Genie' can also be applied to vehicles to enhance the convenience and safety of the driver. In addition, a robot that can automate delivery at hotels and restaurants by combining AI and robots has been introduced, which has already been commercialized and used. By increasing the size of this solution, in the logistics classification of deliveries, it becomes possible to implement a 'smart logistics' system that identifies and automatically classifies the destination of freight.